"At Renaissance Construction Company, Inc. we work hard to give our customers an enjoyable building experience. We’ve built our reputation by consistently producing superior quality custom homes and satisfied customers. We have built over 750 residential homes and commercial buildings. We can design and build you a home to fit your wants, needs, and desires or help with any remodeling ideas. Let us put our experience to work. You will see that quality is just around the corner! 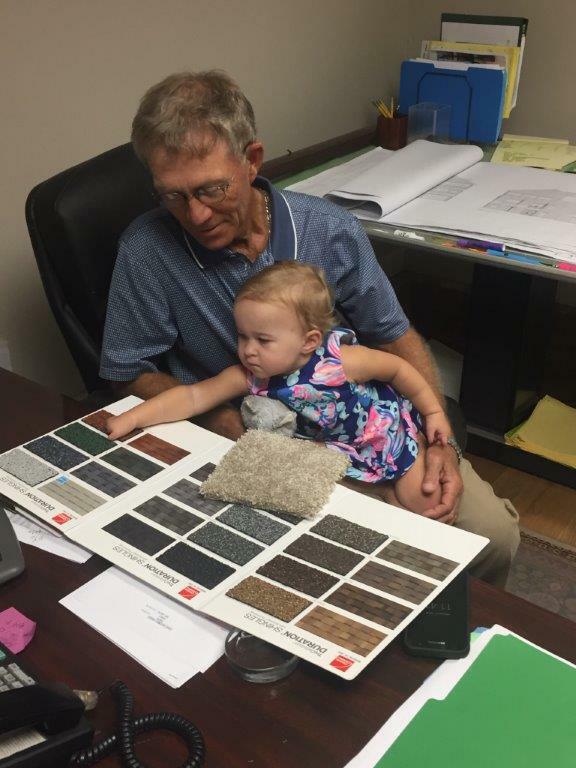 Our customers are like family; we strive to build you the dream home that you deserve." 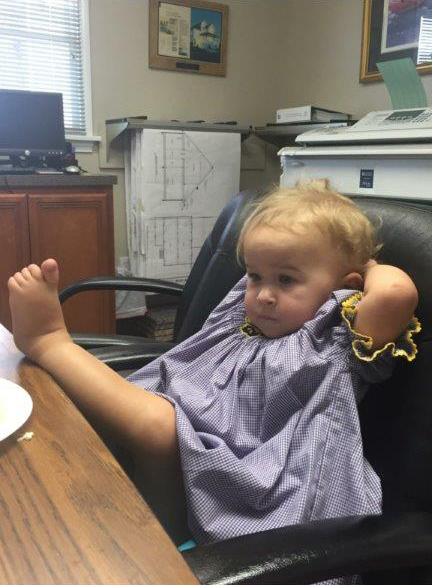 "My grandaughter Kennedy in training!" "After a long days work!"